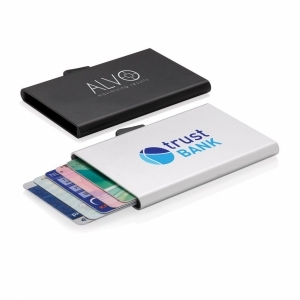 Today we buy things with the swipe of a card but your card needs protection from being copied. 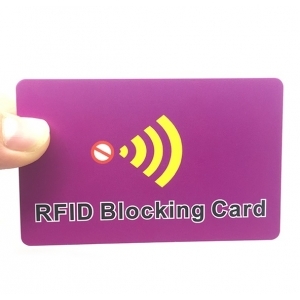 The Guard Card is a super slim RFID blocking card designed to stop your contactless card details from being stolen. 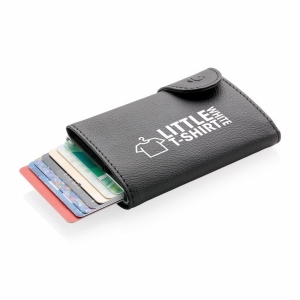 With the card you simply place it amongst the contactless cards inside a wallet or purse and when being scanned The Guard Card will block the signal. The cards are around the same size as your average bank/credit card, measuring at 85.5 x 54 x 1.5mm. 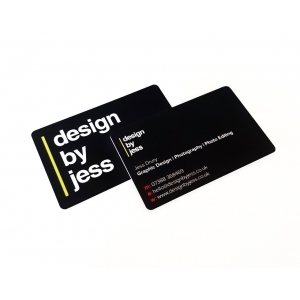 The Guard Card provides amazing brand reinforcement as it can be printed full colour to each side. 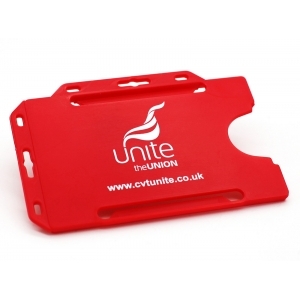 This card provides a great budget option to our c-secure Card Holder. To order an unprinted Guard Cards, please complete the details below.